So often people assume that in order to eat healthily they need to dedicate endless hours to meal preparation, but this is so untrue! 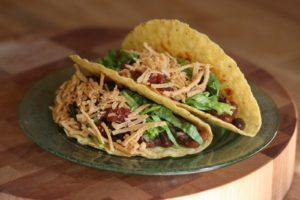 Here’s one of my favorite, super-quick, delicious recipes for making vegan tacos. 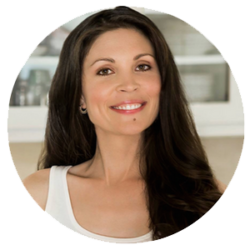 It wins over picky eaters and meat-eaters all the time. Fresh lettuce. Any type will do whether it's mixed greens or iceburg. My favorite is Romaine. 1 veggie burger by Amy's Organics. Any flavor will do. Found in the frozen section. 1 can of beans like black or kidney beans. Chop ½-1 cup of lettuce. Place a skillet on med heat. Add a tbsp or less of safflower oil. Add 1 veggie burger for each person. Heat the veggie burger and break it apart with a fork or spatula until it is golden brown (and looks similar to ground beef). Add to the pot of chili and stir well. 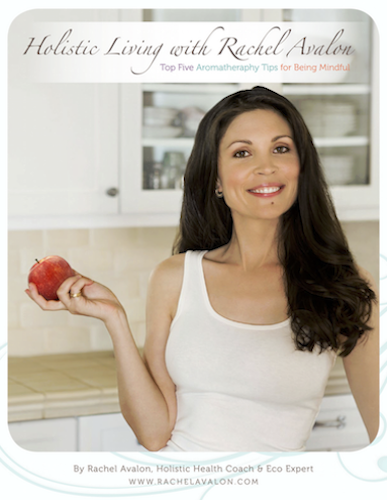 NOTE: For best results and vitality use as many organic ingredients as possible. 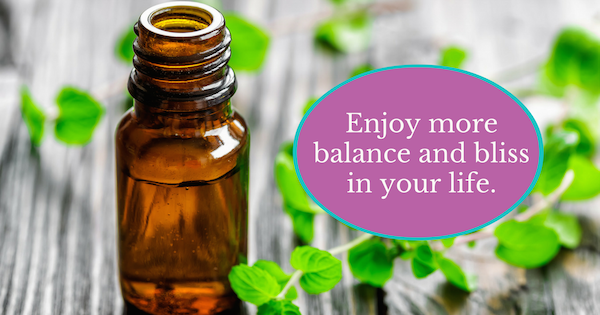 For more healthy tips, visit Holistic Living With Rachel Avalon on Facebook, Twitter, Pinterest, and Instagram and sign up for my monthly newsletter here.